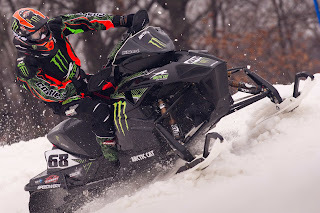 Semigorje, Russia (February 21, 2012) – Tucker Hibbert has arrived in Russia and is prepared to compete for the FIM Snowcross World Championship title this weekend. The reigning US National Champion is known as one of the world’s top snowmobile racers. Hibbert will put that theory to the test Saturday against 33 riders from six countries at The Technical Sports Centre Semigorje near Ivanovo. This year marks the first time in the nine-year history of the FIM Snowcross World Championship that the event will be held in Russia. The 2010 World Championship in Sweden was Hibbert’s first event outside of North America. He quickly adjusted to the longer, rougher European-style track winning two of the three main events to become the first American to be crowned champion. Last year in Finland, he was the heavy favorite to win but after suffering a mechanical issue in the second of three races, he finished third overall. Unlike the sanctioning body in the US (ISOC), FIM has sound and fuel restrictions and does not allow the use of traction products in the rubber track of the snowmobile. 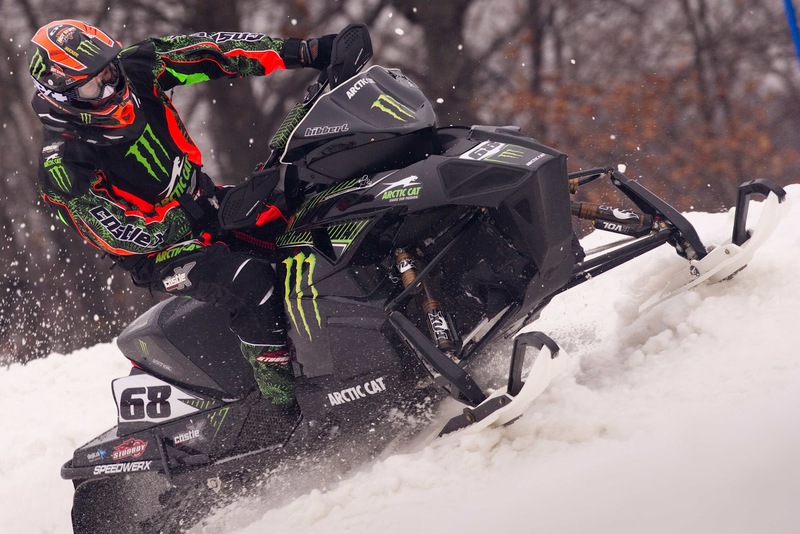 Hibbert will spend the coming days adjusting to the unique race conditions while his crew executes fine-tuning on his Arctic Cat Sno Pro 600. On Saturday, a round of qualifying will cut the field down to 22 riders. Those top riders will all compete in three separate 15-minute, plus two lap main events. The rider with best average finish after the three races will take home the 2012 title.